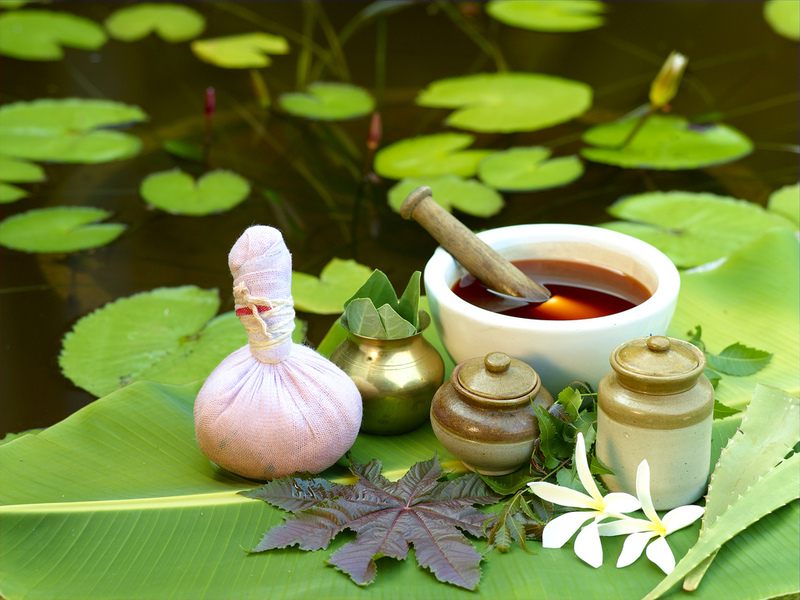 Ayurvedic- Pharma is an online ayurvedic store which focuses on providing you with the eminent ayurvedic products. The parent company, Shriji Ayurved Research Pharma was founded with the mission of ‘taking Ayurveda to every home’. 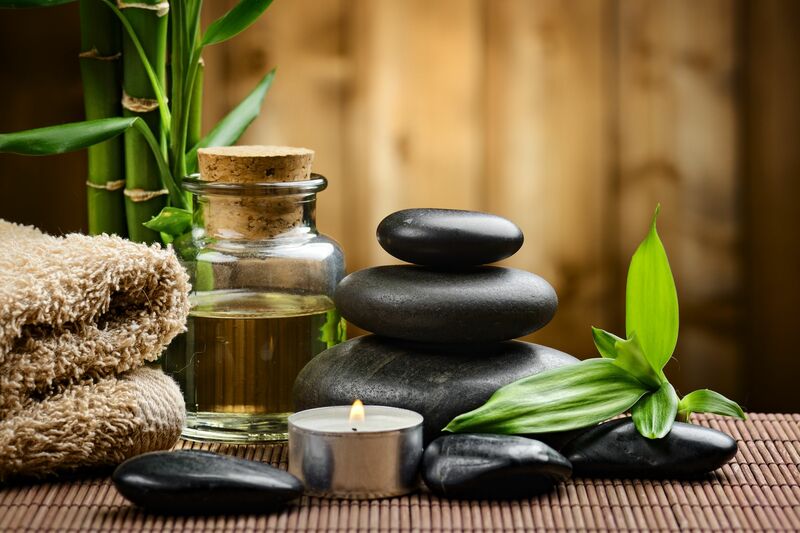 Taking this enlightened view to the next level , we have come up with Ayurvedic- Pharma which aims to develop an easy route of communication and product supply to the customers. 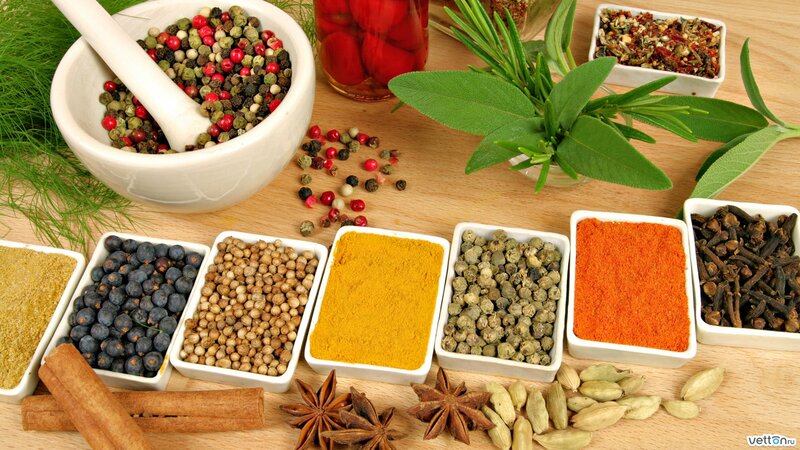 Dr. SK Gupta founded Shriji Ayurved Research Pharma after realizing his desire to serve for Ayurveda. Shriji Ayurved Research Pharma was established in 2007 as an integrated center of telephonic health consultation. 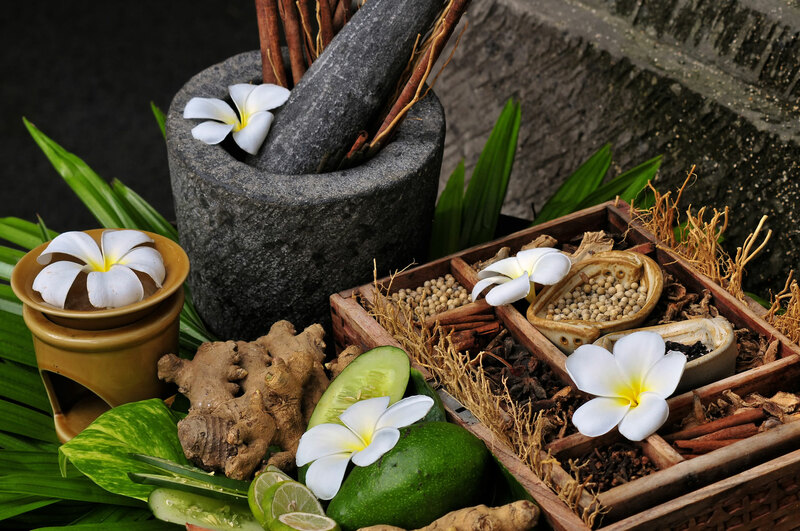 Our objective is to cater remedies against common ailments in the form of holistic ayurvedic preparations. 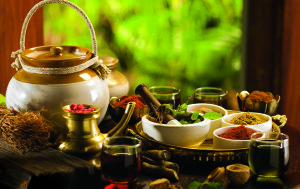 Ayurvedic medicines produced after Intensive laboratory and clinical research.